I've got to say that 2017 has been one of the finest years for gaming that we've ever seen. NieR: Automata, Yakuza 0, Persona 5, Legend of Zelda: Breath of the Wild, God Wars, and a host of others have kept us incredibly busy in the year to date. Arguably too busy (actually, that's not arguable at all. I've aged about ten years this year so far trying to keep up). We do have a quieter month ahead in July, thank goodness, but then the pace ramps right back up again and keeps us going right through to the end of the year. So, take a deep breath and catch up on as much of that backlog as you can, because it's about to get wild again. This week, for the Friday Ten, we're taking a look at ten games due for release through the end of the year that might just challenge the front half of the year for producing the best games in 2017. If these games turn out to be even half as good as the best from the first six months of the year, 2017 will be categorically the best year for gaming, ever. It's been a few years in the making, but Ninja Theory's Hellblade is now, finally, around the corner, and it is looking really, really good. I mean, just read this game description and try telling me you're not excited for this one: The story is based on Celtic mythology and Norse mythology. 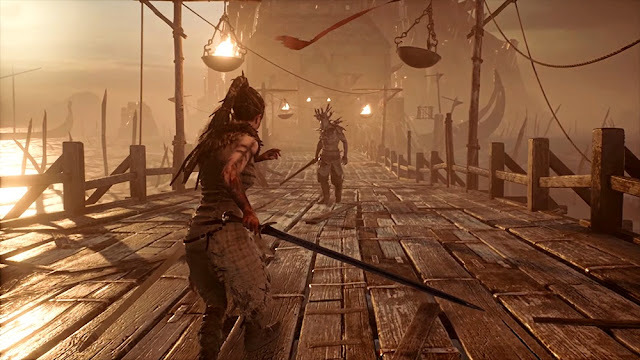 The game is focused on Senua's (Melina Juergens) point of view, as she embarks on a very personal journey through a hellish underworld made up of Senua's psychotic manifestations of her own reality and mind. Ninja Theory has traditionally found it difficult to convert the incredible ideas driving its games into sales, but hopefully Hellblade is the one to break that particular curse. Yakuza Kiwami is more a service than a new game release, as such. 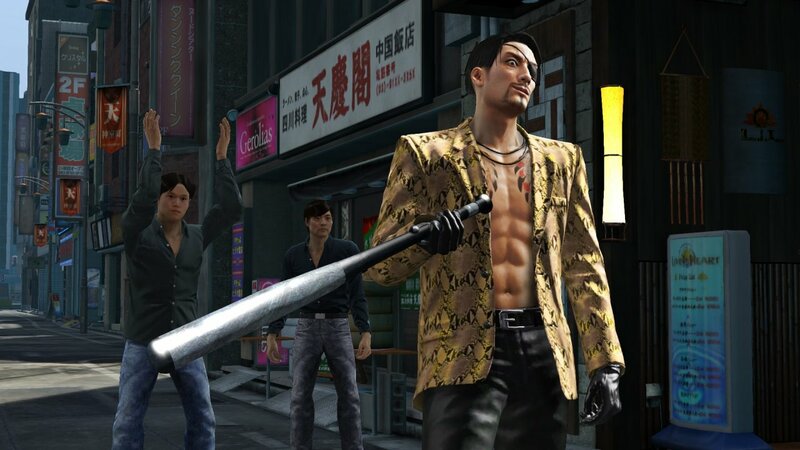 The original Yakuza was released well before the series has the reputation that it does now, and so many people who became fans of the Yakuza series from the fourth title onwards only have a vague idea of how it all started. Kiwami is a completely rebuilt remake of the first game, and for long term fans it's going to be a treat going back to where it all started, while for new fans this one will fill in a lot of blanks and explain what comes later. This is Koei Tecmo's Smash Bros, basically. 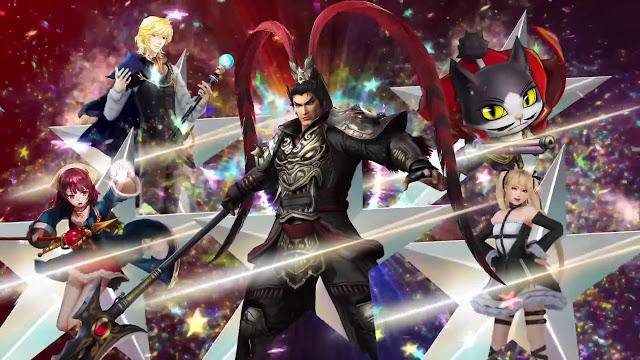 Warriors All-Stars brings characters from Koei's massive range of IP, including (but not even limited to): Dynasty Warriors, Samurai Warriors, Atelier, Dead or Alive, Toukiden, and Deception franchises into one massive Warriors brawler. Recent Warriors games have edged ever closer towards storytelling experience, but don't expect anything but utter nonsense from this one... and that's okay, because it's going to be pure fun and joy from start through to finish. Here's a shooter for people who aren't really into violence. Peach Beach Splash is a watergun game starring the ladies from the popular Senran Kagura fanservice-em-up. It's a simple competitive shooter that makes very good use of what the series is best known for - big chested girls in various states of undress. By all accounts from the Japanese release it plays really well and is a whole lot of fun, so for people looking for a slightly less serious shooter than Overwatch's hyper-competitiveness, and something with a little more swimwear than Splatoon this one will be the way to go come release. It's been a while since we last had a "proper" new Danganronpa game. Ultra Despair Girls from last year was good, but it was also not a visual detective novel. Danganronpa V3 can be reasonably expected to follow through in the tradition of its predecessors, with a bunch of hot young things trapped together in a space, and told they need to start killing one another in order to escape. 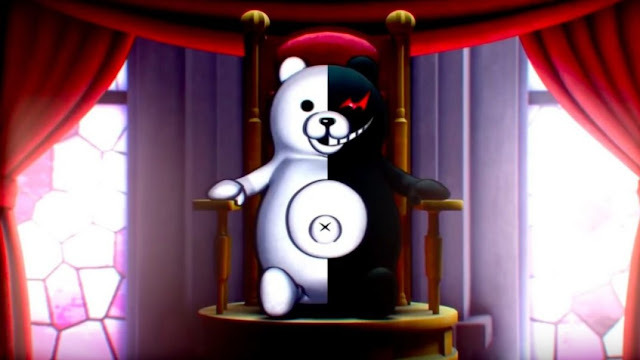 If the Saw films were anime, with a nihilistic robot bear behind all the mayhem and the odd moment of fanservice thrown in for good measure, you'd basically be at what Danganronpa offers. We can't wait for the next one. 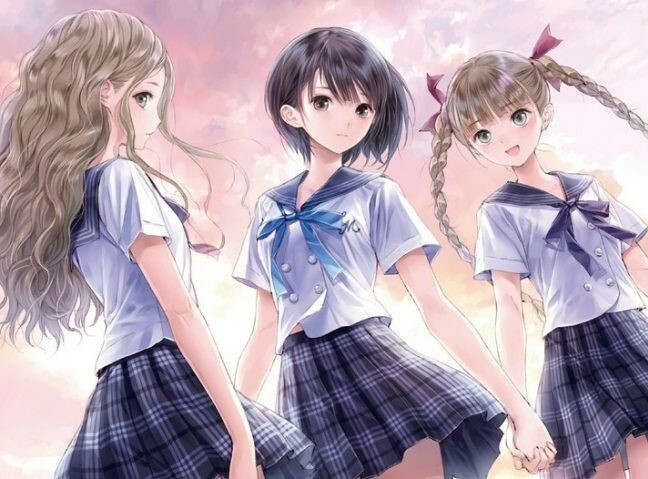 Gust, the Koei Tecmo development team that focuses on JRPGs, has a real treat for us in store with Blue Reflection. 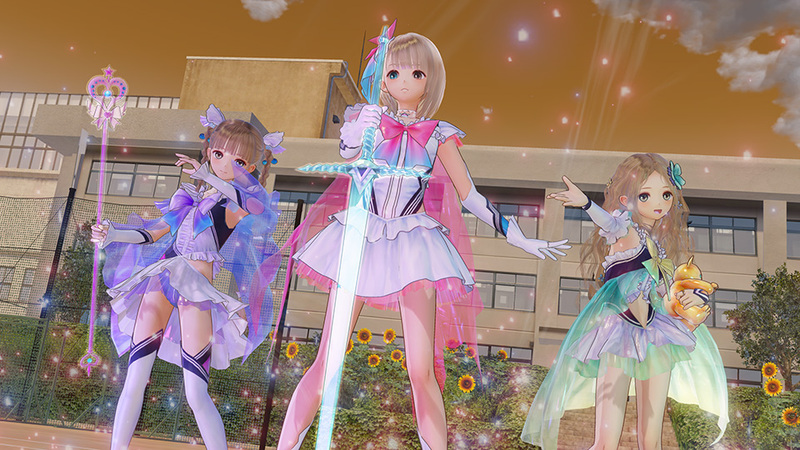 A mixture of magical girl and slice of life genres, Blue Reflection is a game about a bunch of school girls that get together to battle giant monsters... when they're not worried about simply getting through the pressures of school life. What is more noticable about this game than anything else is just how incredibly beautiful it all is - you'd be hard pressed to find a game with more perfect art direction - and we know that Gust knows how to pull together a charming narrative and really great combat system. We've got this one on our radar as the sleeper game of the year of 2017. The first Ni No Kuni was so perfect it had us in tears at points - it was, after all, an allegory for a young boy coming to terms with the death of his mother. 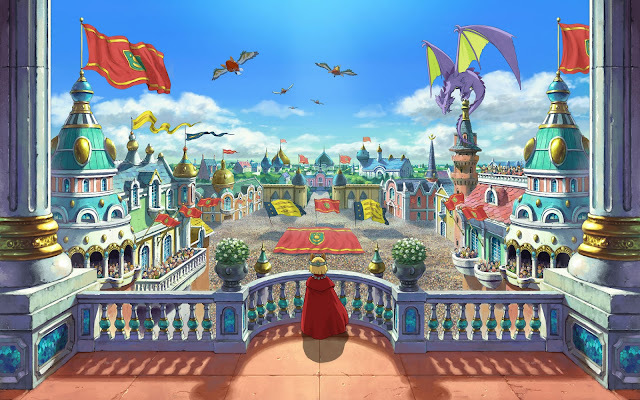 Sadly the sequel loses some of the special magic that made the first so perfect - Studio Ghibli, the animation house behind Spirited Away, My Neighbour Totoro, and others, worked on the first Ni No Kuni in collaboration with Level-5, but isn't participating in this one. Still, Level-5 knows what its doing too, and we have every expectation that this game will live up to the standards of its predecessor. You take one look at Yomawari and you'll think to yourself "there is no way on earth this game could possibly be scary, disturbing, or deep." It looks like a simple little anime adventure game that could even have been built in something like RPG Maker. And then you'll start playing it, and it will brutalise you. 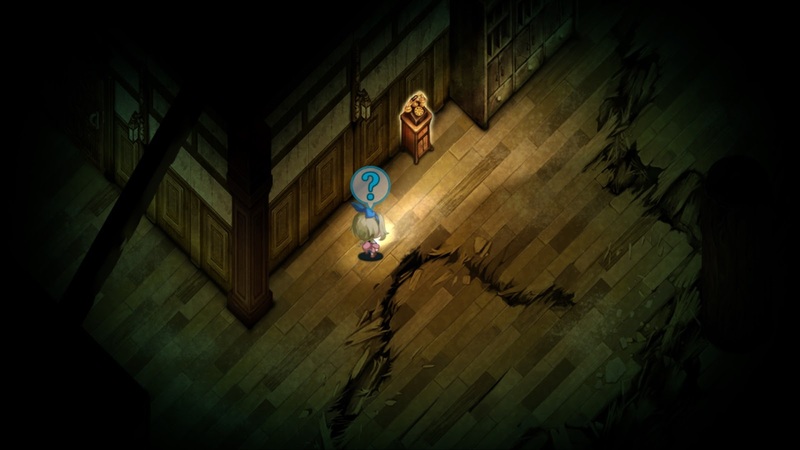 Yomawari is scary stuff, and has a minimalistic, but incredibly effective narrative. It was such a delightful come-out-of-nowhere surprise last year that we gave it a medal in our awards for best new IP. This year, we're getting a sequel to that game, and while we'll be going in with much higher expectations this time around, we're fully expecting that the game will exceed them. Of all the surprises at E3, this one was the nicest surprise of all. We all knew that Ubisoft and Nintendo were working together on a crossover between Ubisoft's irritating rabbids and Nintendo's superstar Mario franchise. We also knew, via rumours, that it would be some kind of RPG thing. What we're getting is a tactics strategy game like XCOM, and it looks absolutely superb. 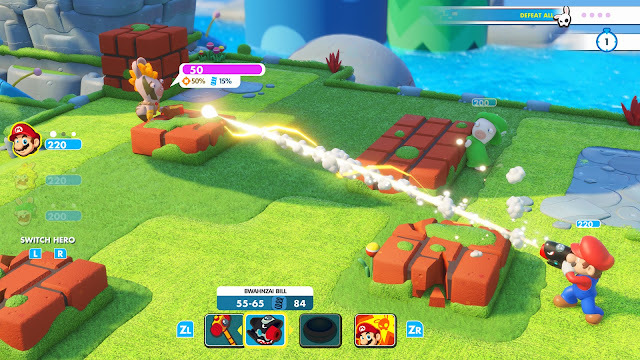 From the bright worlds to the ability to shoot Peach Rabbid in the face with a gun, there's a zaniness to this game that, for the first time ever with the Rabbids, looks well placed and not just stupid nonsense for the sake of it. We're thoroughly sold on this and fully expect it to be one of our favourite Nintendo games of all this year. The first Nights of Azure was a bit divisive (okay, a lot), but I really enjoyed it for its melding of anime tropes (fanservice and all) and high art themes. 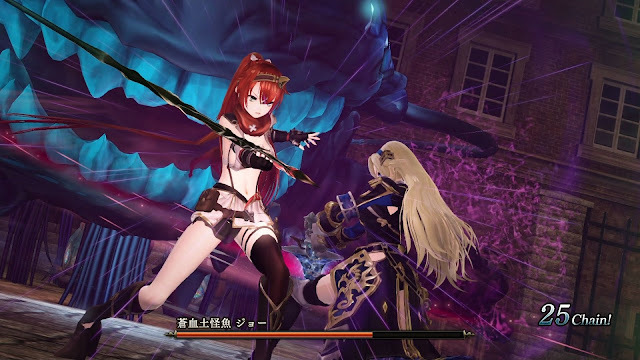 See, Nights of Azure took after the rhythms and atmosphere of opera, and was an appealingly different kind of action RPG because of that. It also had an enjoyable combat system focused on the ability to "capture" enemies, convert them into "cards" and then use those "cards" to summon the enemies to help you in battle. As Gust's first real action RPG there was no doubt a learning curve involved for the developer, and I've got no questions that the sequel will be significantly enhanced in every way. So what are you looking forward to for the back half of 2017? Let us know in the comments!